The objective of this scheme is to increase the quality of fire extinguisher service organisations and their technicians working in the field, providing the consumer with confidence they have selected a competent and safe service provider. These technicians will have been awarded the BAFE Diploma which includes asbestos awareness/health and safety training to ensure they work to the safest and highest standards within the industry. If you require works for your portable fire extinguishers you can find certificated organisations near you that provide these services by using our free search tool. For any further assistance you can contact the BAFE office at info@bafe.org.uk or 0844 335 0897. 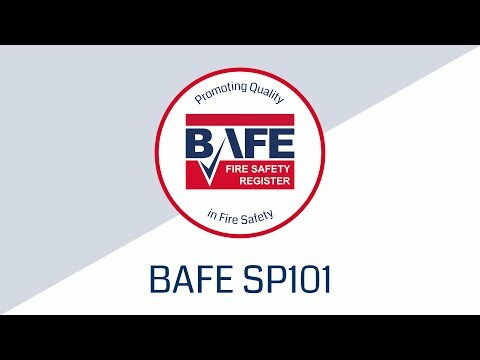 We would be more than happy to help assist in finding quality BAFE Registered organisations near you for your fire extinguisher requirements. There are 6 downloadable documents available.